Every entrepreneur possesses a distinct set of strengths and weaknesses. Our passion as investors is to understand what makes you unique and help you add the puzzle pieces around you to create a world-changing company. You can count on our unwavering support, rain or shine. 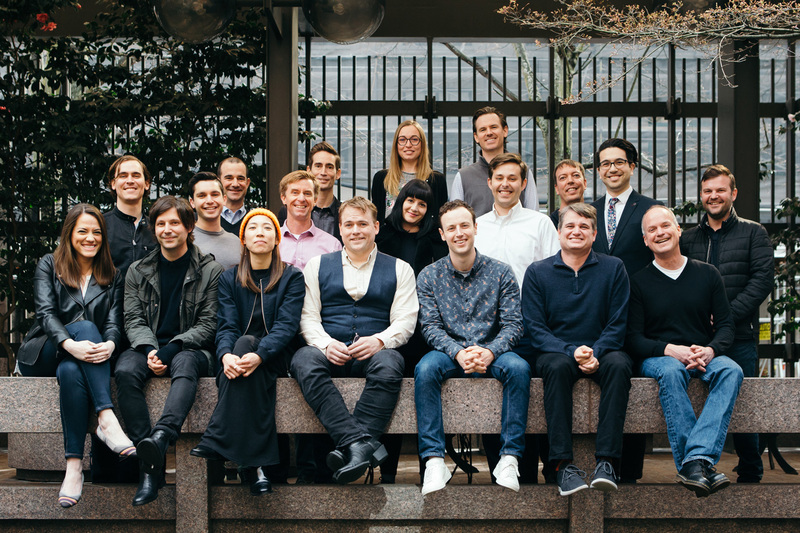 As founders, investors, and operators, we've been fortunate to be a part of some of the most meaningful company successes in the Pacific Northwest over the last 20 years. We’ve lived the full journey over and over, from audacious start to triumphant exit. We would love to partner with you on your unique journey. The PSL ecosystem is a passionate and powerful network of CEOs, entrepreneurs, technologists, designers, data scientists, marketing thought-leaders, and growth experts. We rally around you and your team like you’re family. Nothing gives us more joy than your success. What does PSL Ventures invest in? 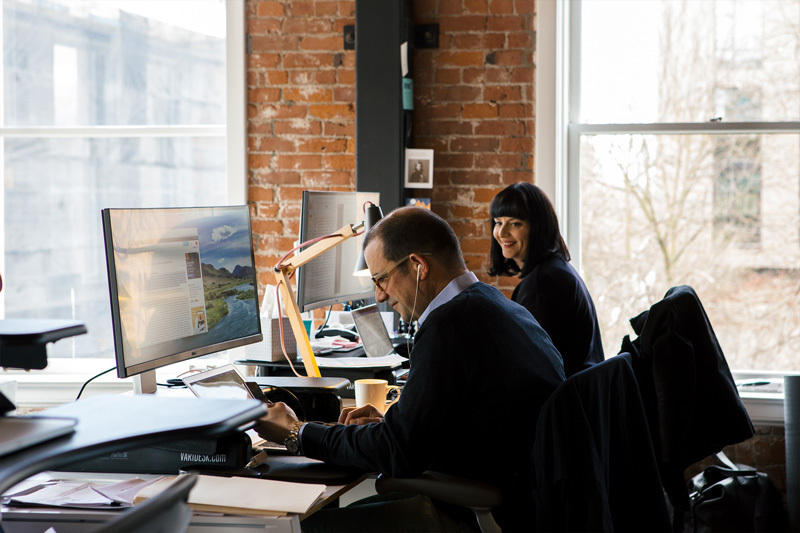 We invest in early-stage, technology-driven companies, with a focus on startups based in the Pacific Northwest. We lead and/or participate in pre-seed, seed, and Series A investment rounds. Do I need to be associated with PSL Studio for PSL Ventures to invest? Does PSL Ventures lead financing rounds in PSL Studio companies? No. PSL Ventures invests alongside outside investors who fund PSL Studio spin-outs, but we do not lead those investments. What don’t you invest in? We love technology, but we won’t invest in categories like pure biotech, energy, or pharma. We know what we’re good at. Those aren’t it. What is the relationship between PSL Ventures and PSL Studio? They are separate entities with overlapping teams. If you are a Studio or Ventures investment, we will take advantage of the unique and broad skill set of the PSL team to support your company. What is too early-stage for PSL Ventures to consider? Nothing is too early for us to consider. Really. We have written term sheets for entrepreneurs before they even have a deck. Do you ever invest outside of the Pacific Northwest region? Rarely. When we invest out-of-region, we do so because we know the entrepreneur/team/board well or the company is building in an area which we feel we are uniquely able to provide high-leverage support. Is there something special I can expect from PSL Ventures vs. other funds, given that it is connected to PSL Studio? You bet. In addition to the entire Managing Director team rallying behind your company, our insanely talented team of engineers, data scientists, marketers, designers, and product people are ready to support you with assistance as you need it. Should I feel nervous about pitching a venture fund affiliated with a studio? Our success depends on treating everybody with utter honesty, integrity, and transparency. We live and die by our reputation, and we encourage you to do your diligence on us as well. How do I connect with the investment team about my company? If we don’t know each other, the best way to connect is to find someone we know in common (perhaps another entrepreneur!) who is willing to make a warm introduction. We get a lot of inbound introductions, and it’s far more meaningful to meet a company via a trusted referral. If you don’t have any mutual acquaintances in common with our team, that’s okay too! You can reach out to any of us directly.